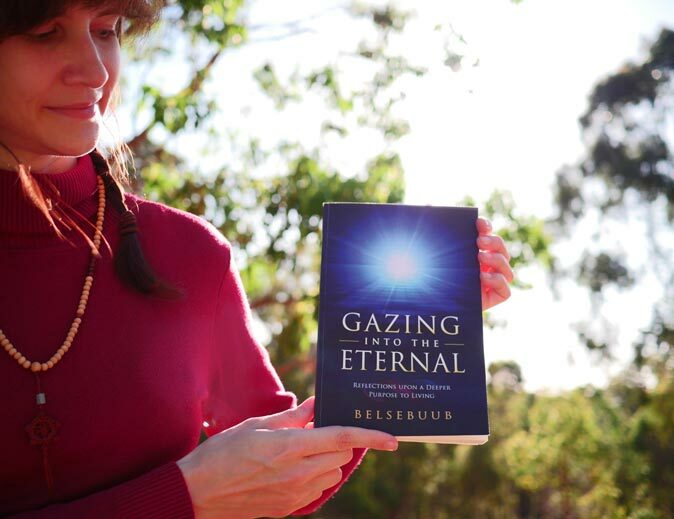 The day is finally here, Gazing into the Eternal by Belsebuub is out in paperback again! This book has been a little journey in production with developing new font layouts for our print books going into the future. It’s been nice revisiting this book and spending so much time with it. 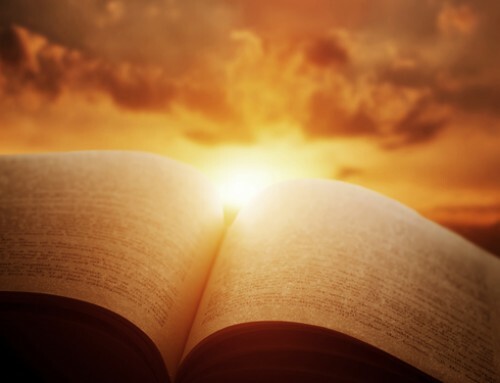 Each chapter is full of amazing spiritual insights and perspectives on many aspects of life. We hope you enjoy it! 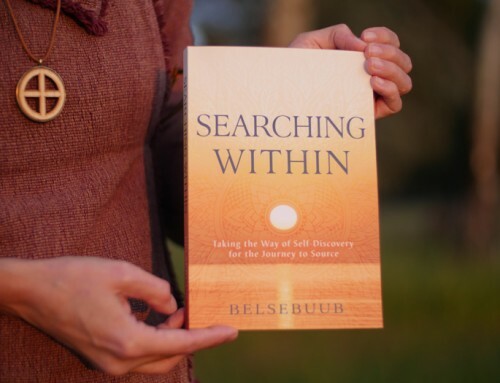 You can learn more about the book here and where you can purchase it from here https://www.mysticallifepublications.org/worldwide-retailers-gazing-eternal-belsebuub. Massive thank you to Belsebuub and the MLP team! 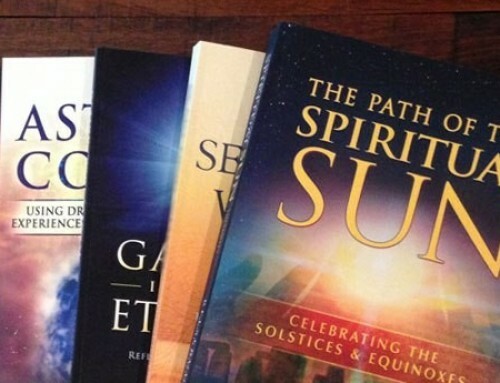 I thought I’d share my experience with purchasing The Path of the Spiritual Sun through Amazon. I’m still trying to figure out what exactly is the problem. 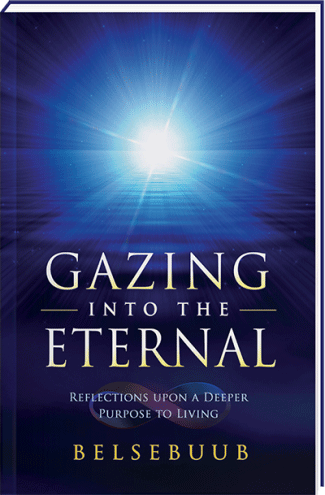 I think, though, I wouldn’t be buying the Gazing Into the Eternal book via Amazon as they have some strange criteria on posting reviews. I wonder if other people have experienced the same thing? I am able to post comments on other products that we’ve purchased through my wife’s account – like music CDs and other books. I know they don’t allow members of the same household to post reviews about the same product and this is not the case, our household is using only one account and we only submitted that one review for the PSS book. Sounds like they don’t want reviews only from people with the same interests but to have reviews from a range of people with diverse interests. Thanks for sharing your experience. In doing a bit of research on this issue on the web, it looks like Amazon has somewhat recently updated their reviewing policies, and it sounds like the issue you described does come up for a number of people, when buying books or other products. It sounds like they have become a lot stricter with their criteria. I’ve come across articles mentioning that they are doing this to try to weed out non-legitimate reviews, but that it’s gone to a new extreme and genuine purchasers and reviewers reviews are being removed. Maybe your book purchasing history is similar to books purchased by others that have left reviews for the book, and as part of Amazon’s new filtering system, it’s removing the review. It’s a shame that it’s become so complex for a reader of a book to leave a review. Yes, I can understand why maintaining the credibility of reviews is so high on their list. But if the filter is also rejecting genuine reviews that’s very unfortunate, and even defeats their own purpose. It’s also unfortunate that when you personally got in touch, so it was obvious you’re not just a bot or whatever, that they still weren’t able to change things… Basically blocking you from having your say. Because even though it’s a private site, they’re so big that it’s a central platform. I think it’s good and useful you brought it up Pavlin as something to be aware of. This is great news. 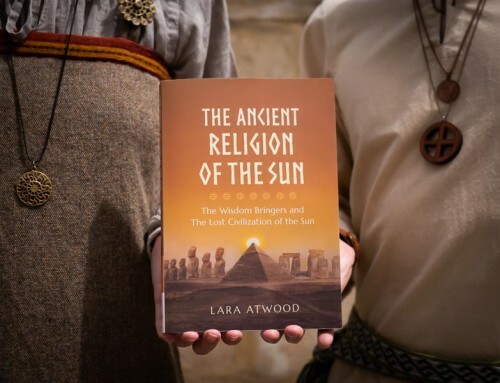 I’m looking forward to get the book. Thanks for the hard work of everyone involved! Such a beautiful and powerful cover. Look forward to getting this book asap 🙂 Such great work MLP! Your determination and hard work inspires me as always. Most importantly, a big thank you to Belsebuub. I’m glad you made it and I’m looking forward reading it again. 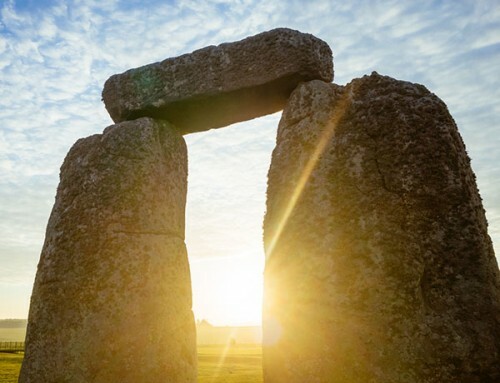 There is always something new to discover inside there. It’s nice to see and the new font layouts and how your publishing job is developing into more and more professional and stand out like big publishers work does. Thank you and everyone behind the scenes and Belsebuub for your generous offer to humanity. All the strength to keep up the great job! A big thank you to Mark, Lara, MLP, and all those that make this possible. Great to see it out and available to people again. Thanks a lot for the hard work girls! That’s really good news, excellent book. I’m really looking forward to getting a copy. Thanks Belsebuub and thank you to everyone else involved. Good news! Looking forward to getting my hands on a copy. That is awesome news. Thank you Jenny and everyone at MLP for making this happen before the new year. And many thanks to Belsebuub for this timeless collection – very much appreciated.